NEW YORKA federal judge, asked by the government on Tuesday to freeze his plan giving teenage girls broader access to morning-after birth control, instead seized the chance to accuse health officials of taking steps that would end up hurting poor people and improve their chances of prevailing in a protracted legal fight with reproductive rights advocates. 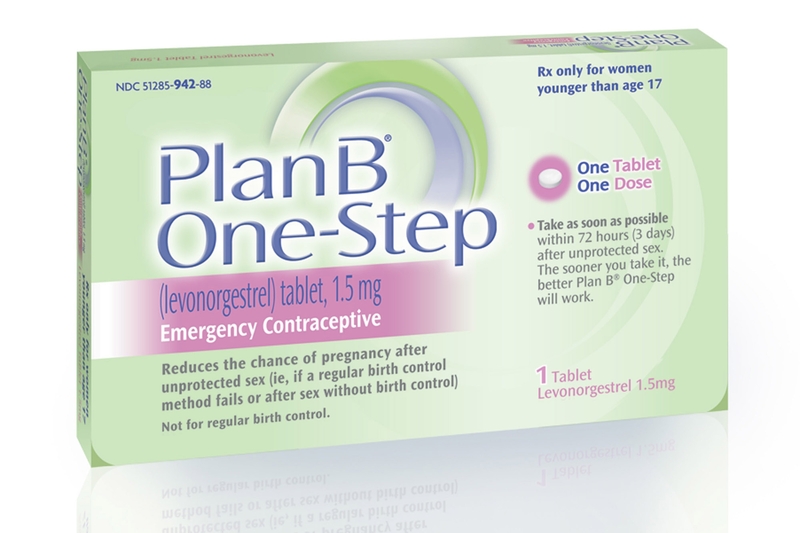 U.S. District Judge Edward Korman took aim at the U.S. Food and Drug Administration's announcement last week that it was loosening restrictions on the Plan B One-Step morning-after pill, saying it can be sold without a prescription to those 15 and older. Previously, those sales were limited to teenagers who were at least 17. The move came just before the U.S. Department of Justice announced it would appeal an order by Korman requiring drugstores to sell both Plan B and cheaper generic alternatives to women of any age. At a hearing in federal court in Brooklyn, Korman told an assistant U.S. attorney that the FDA ruling was a cynical attempt to "sugarcoat this appeal of yours." Korman said he would issue a ruling before the end of the week on the request to stay his order. But he left little doubt about where he stood, accusing the Justice Department lawyer of "intellectual dishonesty" and calling further delays in the 12-year-old case "a charade." When the government lawyer argued that delaying Korman's order while it was on appeal was in the public interest, the judge responded, "Is there a public interest in unwanted pregnancies ... that can often result in abortions?" The judge also expressed outrage at another provision under the new FDA rules that would require government-issued photo identification to get the pills, placing an "impossible burden" on disadvantaged people without IDs. "The poor, the young and African-Americans are going to be put in the position of not having access to this drug," he said. Making the same point earlier, he asked, "Is that the policy of the Obama administration?" In court papers, attorneys for the Center for Reproductive Rights have said every day that the ruling does not get enforced is "life-altering" to some women. They said a delay for the duration of appeals "will perpetuate - for months, or years - the unconscionable delays that have permeated the defendants' actions with regard to emergency contraception." The Justice Department had argued that "substantial market confusion" could result if Korman's order stood. "I know the court has been frustrated with the pace (of the case)," Assistant U.S. Attorney Franklin Amanat said Tuesday. But he added, "Sometime the people are better served when the government acts deliberately and incrementally." Korman in the past had been highly critical of the government's behavior, saying in his ruling that the decision to limit sales of the contraceptive was "politically motivated, scientifically unjustified and contrary to agency precedent." The FDA was preparing in 2011 to allow over-the-counter sale of the morning-after pill with no agency limits when Health and Human Services Secretary Kathleen Sebelius overruled her own scientistsin an unprecedented move.